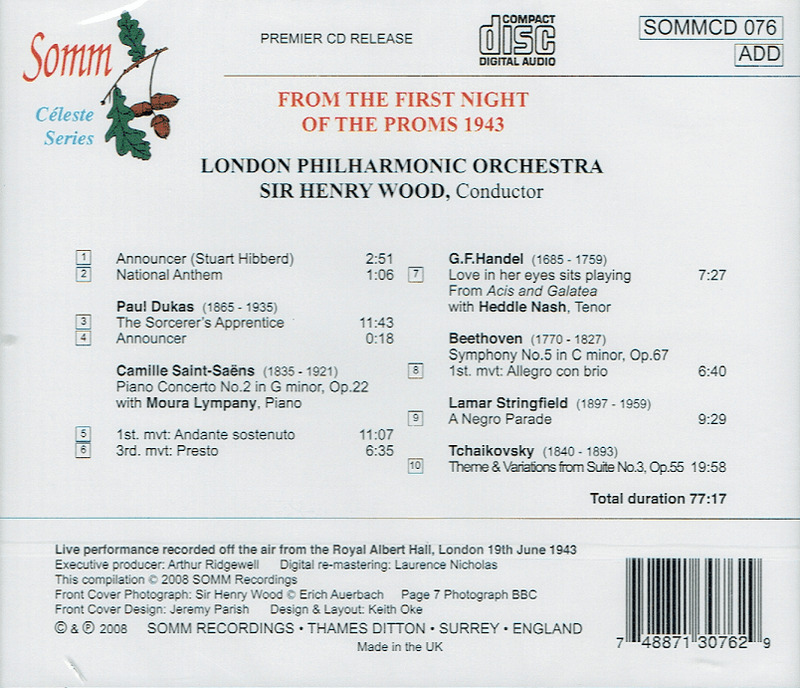 "Sir Henry Joseph Wood CH (3 March 1869 – 19 August 1944) was an English conductor best known for his association with London's annual series of promenade concerts, known as the Proms. 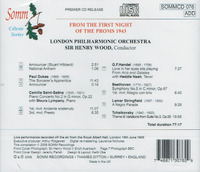 He conducted them for nearly half a century, introducing hundreds of new works to British audiences. 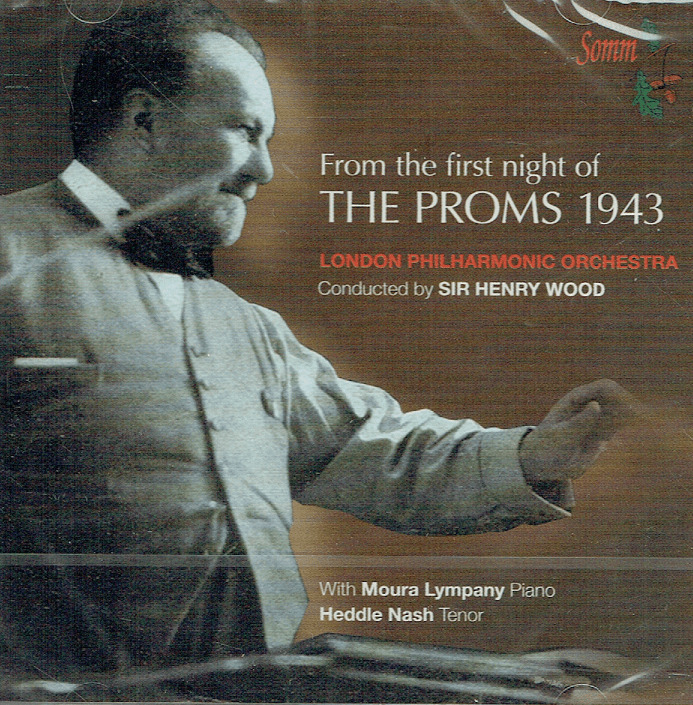 After his death, the concerts were officially renamed in his honour as the 'Henry Wood Promenade Concerts', although they continued to be generally referred to as 'the Proms'. Born in modest circumstances to parents who encouraged his musical talent, Wood started his career as an organist. During his studies at the Royal Academy of Music, he came under the influence of the voice teacher Manuel Garcia and became his accompanist. After similar work for Richard D'Oyly Carte's opera companies on the works of Arthur Sullivan and others, Wood became the conductor of a small operatic touring company. He was soon engaged by the larger Carl Rosa Opera Company. One notable event in his operatic career was conducting the British premiere of Tchaikovsky's Eugene Onegin in 1892."